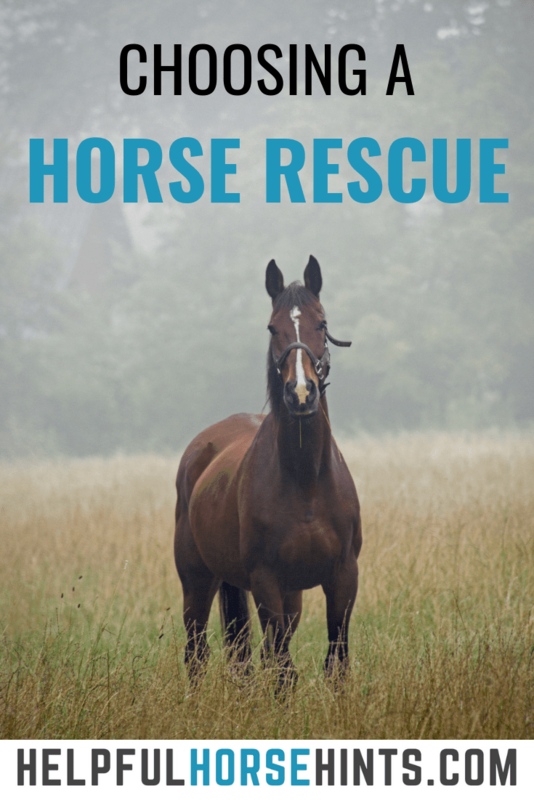 Horse rescues, in general, do a wonderful service for the equine community. 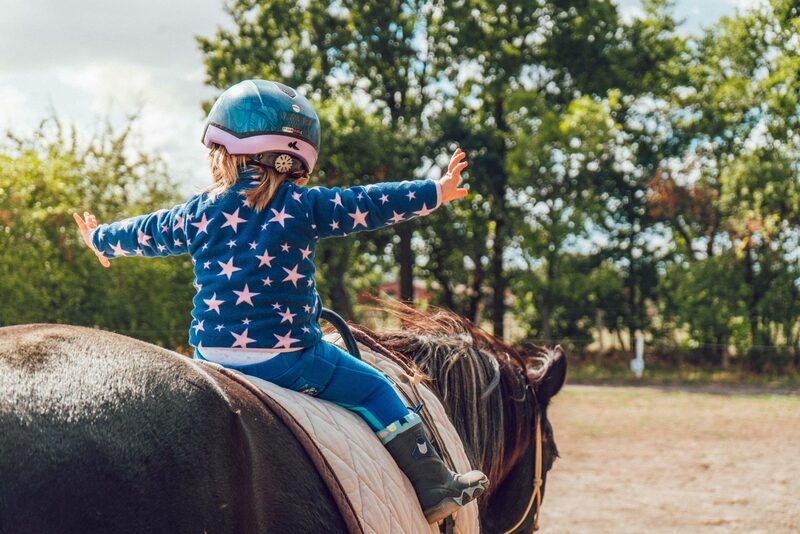 They can help in a variety of different ways including taking abused, abandoned, neglected and injured horses and finding them wonderful new homes. 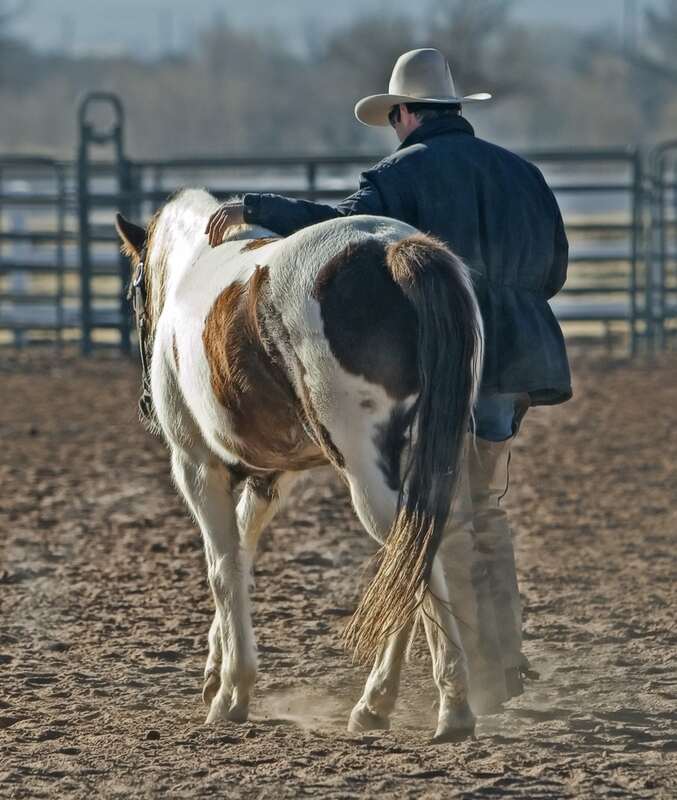 Some focus on training and adoption whereas others may just provide sanctuary for those horses that need it the most. Whatever the case may be, it is an important service that is provided to the equine community. The first thing you will want to do is check the status of the charity you are considering donating to. Your CPA can advise you on how to deduct donations made to a 501(c)(3) non-profit, but all of that is a moot point if the organization does not have non-profit status or has had that status revoked. Are they accomplishing the goals YOU want to see in an organization? Do you believe in adoption over sanctuary? If so, you should look at how actively they promote their adoptables. Is it easy to see on the website which animals are available? Is it easy to find information about how to adopt? Does the organization post any statistics about length of time to adopt? Do you prefer to support sanctuaries providing lifetime care? If so, look at how they are actively promoting their model. Are regular updates provided for the equine residents? Do they take new animals in as older ones pass over the rainbow bridge? Let’s be clear…non-profit DOES NOT mean they don’t pay their staff. I often see a big misconception that non-profit operators don’t get paid. While some do work for free, it is perfectly allowed to compensate members of a non-profit for the work they do. I wouldn’t automatically discount a non-profit that pays one or more individuals a salary. I recommend, instead, looking at the bigger picture of their accomplishments. Some larger rescues can take a full time staff to operate. We can’t expect 40 – 80 hours a week from founders with no compensation. Think about it, could you quit your job to run a rescue? It IS OK for a rescue to pay a salary. Does the rescue have transparency when it comes to operations and finances? Did you know that EVERY 501(c)(3) organization is required to allow their 990 tax returns to be inspected by members of the public? How “transparent” is the organization you want to donate to? Do they provide a copy of their 990 on their website? Will they email you their current one? If they say no..you have to ask yourself why. 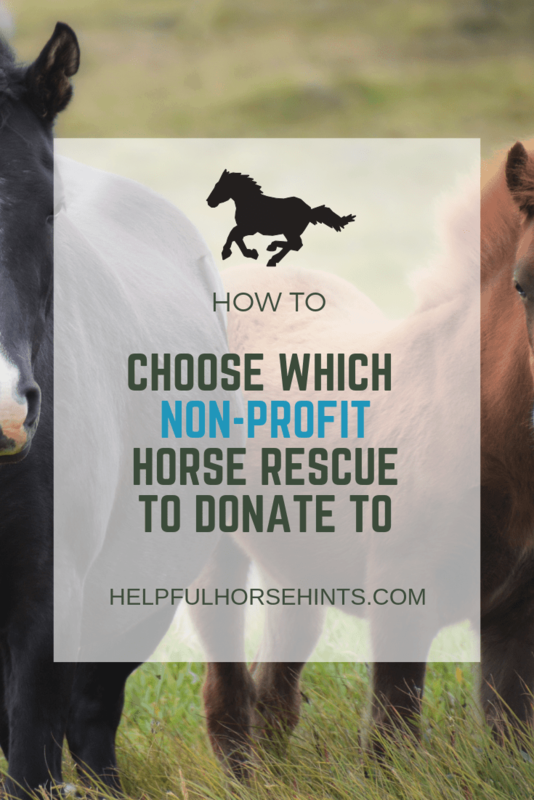 When choosing a horse related non-profit think about the amount of information you want to receive. Are you donating to the local charity up the street with the veterans program that you drive by every day or are you donating to a rescue clear across the country? I think the amount of emphasis any one donor puts on website presence and social media will vary from person to person. In today’s digital age, we expect to see updates online, we expect to be able to quickly and easily access information on a website and, we are OK with being solicited by our favorite charities online when the need arises. You can start with something as simple as sharing a post or request for donations on your social media pages. Find out how you can volunteer. Do they need help cleaning stalls, feeding horses, organizing the tool shed? Donate Used Items – Organize or help to organize an online auction benefiting the charity. It could be a combination of donated hand made goods, used tack, etc. Other: The possibilities are endless…are you a graphic designer, website designer, love to take photos? Great with Instagram or Twitter? Don’t hesitate to contact a charity that interests you and suggest creative ways for you to get involved. Get to know the people that run the organization. Introduce yourself and get started! Who is your favorite 501(c)3 Charity and Why? We’d love to see comments and feel free to link to your favorite charity in the comment box!